Have you at times found yourself asking, am I an alcoholic? 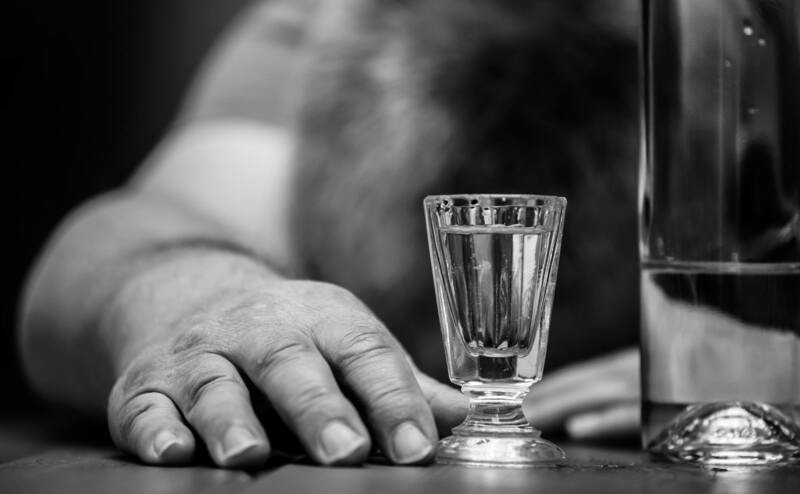 Alcohol use disorder is defined by a person’s lack of command over their alcohol consumption, compulsive alcohol use, and bad moods when not using. At a severe level, it’s even more commonly referred to as alcohol dependency. Do any of the characteristics sound applicable to you? 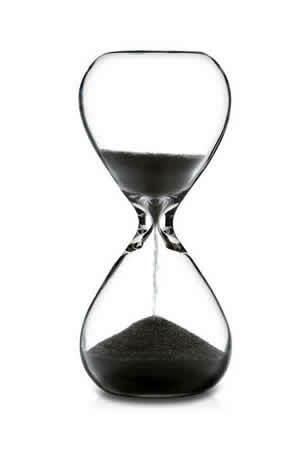 Alcoholism can be a lifetime problem unless treated. But there is now a good chance you can enjoy a life free of alcohol and addiction. So do not feel discouraged if you end up continuously falling into the same old drinking patterns over and over again. Alcohol is a drug that is very good at what it does! When drinking, do you typically pull out of regular social life and prefer to drink alone? Have you ever been unable to remember a portion of the night before because of the amount you drank? When socializing, do you often consume much more alcohol (or much quicker) than other people around you? Do you feel guilty about your alcohol consumption? Have friends or family members expressed concern regarding your alcohol consumption? Have your career or interpersonal relationships been adversely impacted by your use of alcohol? Have you ever been stopped or given a DUI because of your drinking? This may be hard to accept but if you are beginning to wonder, Am I An Alcoholic. I am sorry to say that the answer is probably yes! People who don’t have a problem with alcohol don’t ever think about it. They certainly don’t go search the internet for ‘am I an alcoholic’? Don’t get depressed, there is a solution. Depending upon how well your body processes booze, you may experience every one of these signs and symptoms or none. You may feel a fantastic sense of euphoria when you drink, only to struggle with severe headaches or other unfavorable hangover signs later. Another sign of alcohol addiction is if you tremble or feel woozy from the absence of booze. This is your system undergoing withdrawal symptoms. However, this is a hard question to answer because of the contrasts in behaviors and counteractions in drinkers. There is no reliable way to recognize a functioning alcoholic. Even though moderate alcohol consumption in some cases has been researched as being a little healthier, but don’t fall for that spin that red wine is good for your heart etc. If you are exceeding greater than 3-4 alcoholic beverages per day or greater than 14 each week for males and 7 per week per women, you are thought about a heavy drinker and at-risk for alcohol use disorder. Alcohol dependence can also hit you in university particularly hard as binge drinking is a prevalent issue on campuses throughout the USA. Sixty-seven percent of young adults admit that they drink and almost 2 out of 3 university students reported binge drinking regularly. What counts as excessive drinking? When you drink large amounts of alcohol in a brief period of time, leaving your body incapable of processing it in a suitable fashion. Think about if you suffer from any of these signs or if booze has had an unfavorable effect on your lifestyle. Do not wait for the worst case scenario to happen before thinking about reaching out for some advice and support. 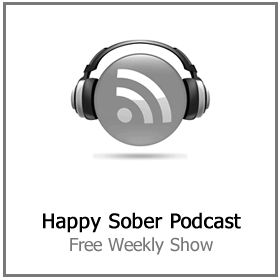 Dependency is a journey and everyone takes their own unique course to a happy sober life. Perhaps your drinking habits don’t match the ‘Am I An Alcoholic‘ signs and symptoms we mentioned earlier. However, do you always need to have a couple of cheeky beverages to get you through the day? Do you feel anxious without a drink? It is often more difficult to identify a functional alcoholic due to how “normal” everything appears to be. Don’t be fooled… your system is nonetheless being negatively affected by alcohol. If you drink greater than the 3-4 drinks each day but don’t feel it’s affected you at the office or in your intimate relationships, you may be simply denying your alcoholism. Despite how well you function despite the drink, in many instances, functional alcoholics have other hidden problems. For example severe stress or clinical depression. Despite how it appears on the outside, make no mistake your booze intake is nonetheless doing harm to your internal organs and overall health. It restricts your motor functions and can lead to memory loss. While these are scary thoughts it’s important to remember that there is still time to make a transformation in your life. 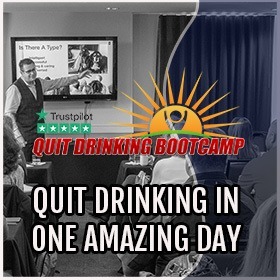 The Stop Drinking Expert has helped over 50,000 people just like you to escape the trap of alcoholism. 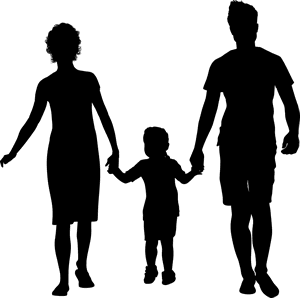 Alcohol addiction can come from various factors, such as family history, a pressure to fit in with the social scene and use alcohol to handle high-stress circumstances. It’s never too late to change your patterns. Recognized that when you are making use of alcohol as a solution to other problems, booze does not make problems go away. It only makes things worse! 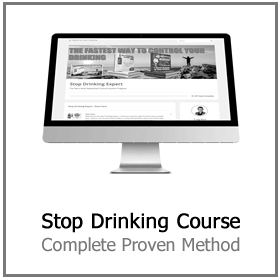 With the Stop Drinking Expert ‘how to stop drinking’ program, you can learn ways to start working your way through these various situations so you can create your own happy sober lifestyle. Alcoholism can also impact your central nervous system, create low blood glucose symptoms (hypoglycemia), as well as affect your immune system. In short, alcoholic abuse damages your body in a manner that is cumulative. Alcohol damages the body slowly over time and works itself throughout your body, harming nearly every organ as it goes. Alcohol is nothing but attractively packaged, as a result, you may not see the harm until it’s far too late and your physical body is not able to function correctly anymore. Your GP will be able to observe the effects of booze and the harm it’s doing to your body. But it’s up to you to you whether you take his/her advice and look for help or not. 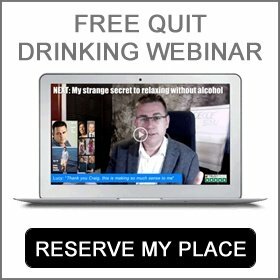 Stop asking ‘Am I An Alcoholic’ and take action! Why have even one more morning of guilt and regret over your drinking? Time to stop asking ‘Am I An Alcoholic’! The appropriate therapy program can assist you to regain control of your life. It’s important to never forget that addiction is an illness and needs to be treated thus. A dependency on alcohol indicates your body craves it and “needs” it to function. 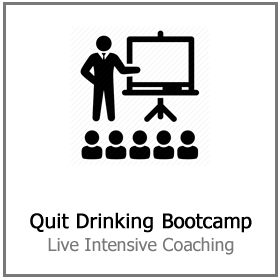 When you are unable to stay sober on your own, a stop drinking program will assist you rid booze from your system and start you off on a recovery path to soberness. 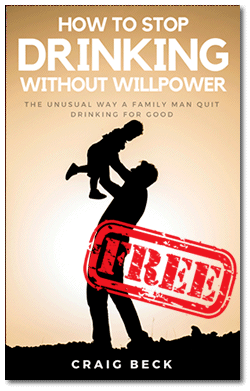 Craig Beck dedicates his time to helping people like you escape the trap of alcoholism. 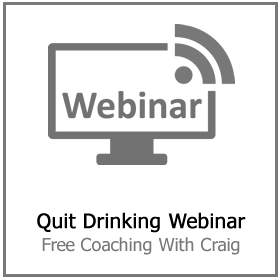 Click here to reserve your place on the next FREE quit drinking webinar.